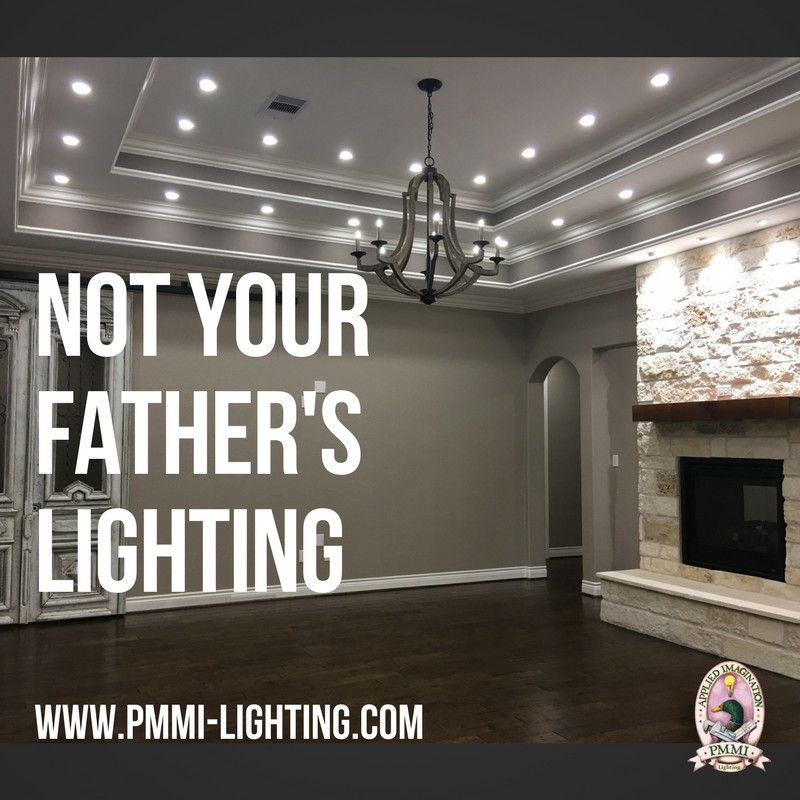 PMMI Lighting Systems offer an new, innovative path to a Smart Lighting System for your home or office. 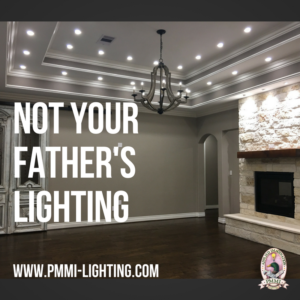 Rooms usually have zero to six flush mounted lights. Several reasons for this. Lamps needed to cover shadow spots or to enable reading or detail work. Add lamps if you want, but you certainly don’t need to for lighting. Fixtures clamp to ceiling material, and connect with Cat5 cable allowing creative placement design. 4 watt low profile fixture shown clamped in place.